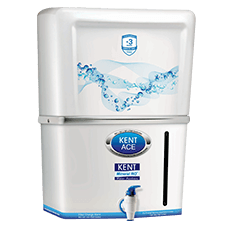 An advanced RO purifier with less water wastage and KENT’s patented Mineral ROTM technology. 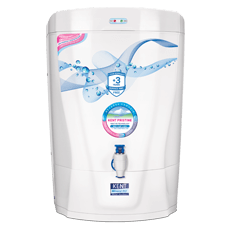 Under The Counter Water Purifier based on state-of-the-art purification technology and hydrostatic storage tank. 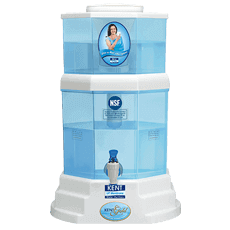 Wall Mountable / Counter-Top Water Purifier with Double Purification and a detachable storage tank. Wall Mountable / Counter-Top Water Purifier with transparent design and state-of-the-art double purification technology. 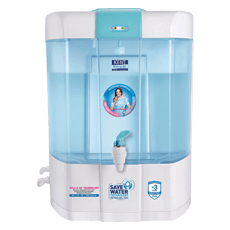 Advanced commercial water purifier with futuristic purification technology which removes dissolved impurities. Elegant Wall Mountable/ Counter-Top Water Purifier with detachable storage tank and advanced purification technology. 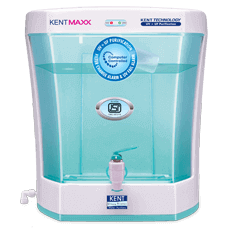 Fully automatic water purifier with high purification capacity and ideal for attachment with water coolers. Advanced domestic water purifier with futuristic purification technology and contemporary design. Ideal for modern kitchens. 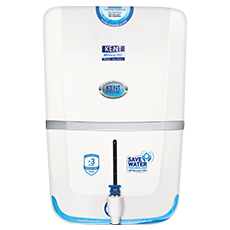 Advanced wall-mounted water purifier with double purification technology and water level indicator. Compact and modern water purifiers with Under the Counter/ Counter Top Design. Compatible to connect with refrigerators. Boiling the water or using conventional purifiers (UV) only kills bacteria and viruses but does not remove dissolved impurities. 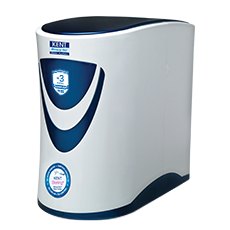 RO Purifiers however, besides removing bacteria and viruses also remove harmful dissolved impurities. 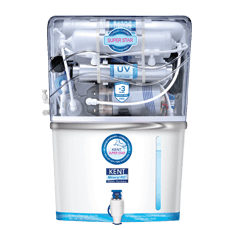 RO Purification followed by UV/UF Purification removes dissolved impurities, kills bacteria & viruses and make water 100% Pure. 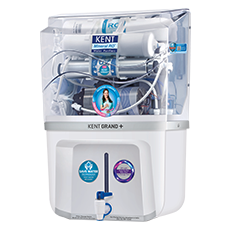 As per the Brand Trust Reports of 2015 & 2016, KENT is the most trusted water purifier brand in India. 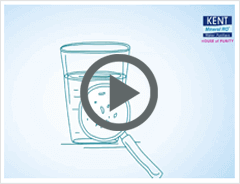 The achievements are proof that KENT gives the most purified water across the nation. 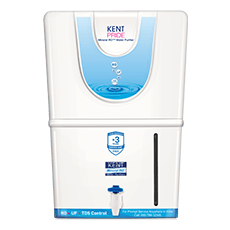 KENT is trusted by millions, making it the World's Best Water Purifier. Widest service network across the nation with over 1500+ service partners, to make sure that customers experience continued and trouble-free after sales support. We live in Noida and like most of the people used bottled water for all domestic purposes. However, my daughter got severe stomach infection and that when we decided to go for an RO water purifier. Considering the positive reviews from our friends, we decided to opt for KENT Grand+. Now, we are not only sure about the water quality but also save money. Ordered for KENT Grand+ from KENT online store and I am really happy with the product. The water quality has improved and the ample storage capacity provides continuous supply of pure water. The wall-mountable design saves a lot of counter-space, which is an added advantage of the product. I have been using KENT Pearl for the last 3 months and I am quite happy with the product. The installation was done within a day after calling the customer care of KENT. Happy with the overall quality of the product and services. 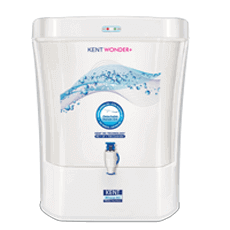 I recently shifted to Greater Noida and water purifier was an absolute necessity. After getting the water quality tested, we decided to opt for KENT Pearl as it was within our budget and perfect for our small kitchen. The detachable tank makes it very easy to clean the purifier without any hassles. Love this product. The best feature of the product is the dual storage tank. The water purifier stores the rejected water in a separate tank which you can use for different cleaning purposes. This new feature helps in avoiding wastage. Overall the product is excellent and provides value for money. 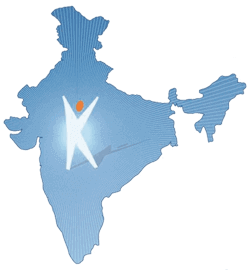 I bought KENT Supreme 2 years back and I am really impressed with the product. Regular cleaning and maintenance, the water purifier functions without any glitch. The water purifier also improves the taste of water. A very reliable product by KENT. We were looking for an under-the-sink water purifier for our kitchen. 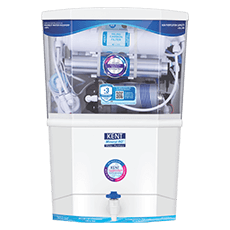 Considering the limited options available, we decided to opt for a water purifier from a reliable brand like KENT. The RO purifier is a perfect addition to our modular kitchen. The water purifier installation process was smooth. The only point that you need to keep in mind is to check the water pressure and power connection. 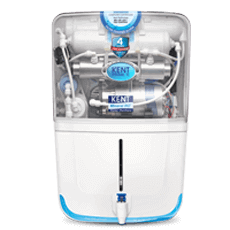 I have been using KENT Excell Plus for almost 6 months and I am satisfied with the product. Saves a lot of space and provides excellent quality water. I have also opted for the optional storage tank which is a great feature as you can get continuous supply of water even in the absence of electricity. We live in a joint family, which is the reason why we were looking for a purifier with higher capacity. After a lot of research, we decided to go for KENT Perk as we also heard a lot of positive reviews. We haven faced any issue with the purifier till date and it also saves the expenses of buying bottled water. I have a day care centre and providing safe drinking water to kids is our priority. 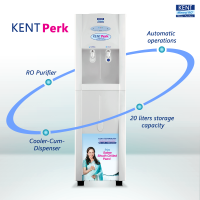 We were looking for a high capacity commercial RO water purifier and so opted for KENT Perk. The best part is the water purifier provides both chilled and normal water. Overall I loved the product. 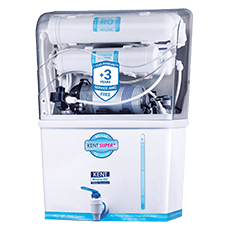 RO water Purifiers are the finest purification system till date. At the heart of RO water purifier is a Reverse Osmosis (semi-permeable) membrane having capillaries as small as 0.0001 microns that removes dissolved impurities (salts and heavy metals) and converts hard water to sweet and purer drinking water. The multi-stage filters and RO membrane effectively remove contaminants such as arsenic, sodium, copper, lead and other organic chemicals. It can also filter out harmful microorganisms so that you get safe and clean drinking water. Whether you are concerned about your health or taste of water that you drink, an RO water purifier is a great addition to your home. How RO Water Purifiers Work? 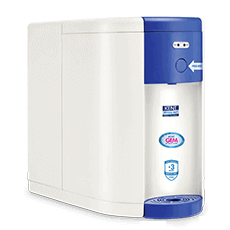 What Impurities do RO Water Purifiers Remove? 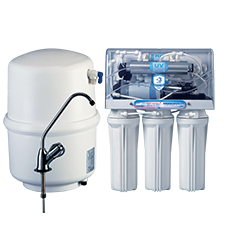 RO membrane present in the water purifiers remove contaminants based on their sizes. The semi permeable membrane used in domestic RO water purifiers can remove impurities which are down to 0.001 microns in size. 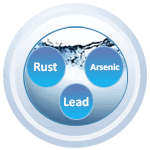 Reverse Osmosis process removes 99% dissolved pollutants such as nitrates, bacteria, arsenic, lead, fluoride, sulfates and pharmaceuticals. 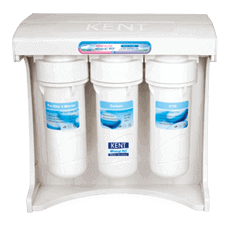 The carbon filter present in KENT RO water purifier effectively removes chlorine and chloramines. 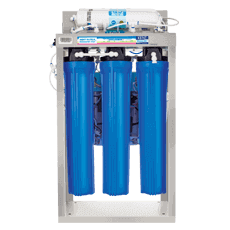 RO filter is also very effective in treating brackish, surface and ground water. 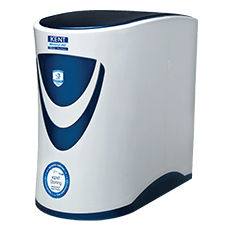 Why do you need an RO Purifier? Is RO purified water safe for consumption? 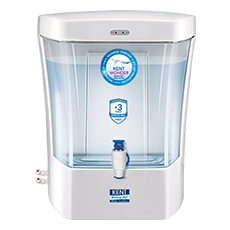 KENT RO water purifiers not only remove all kinds of impurities present in water, but also maintain essential minerals. 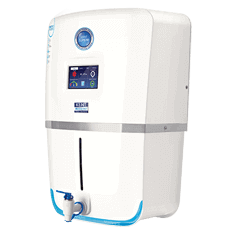 The in-built TDS Controller used in the best RO water purifier for home helps in retaining essential minerals lost during the reverse osmosis process. As water passes through multiple purification processes, you can be sure that the water you are drinking is not just pure but is healthy too. 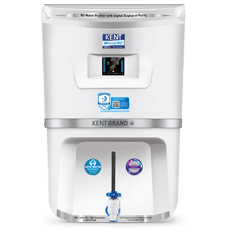 What Makes KENT RO Water Purifiers Different? 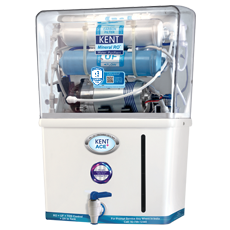 KENT, an industry leader, provides the widest range of best RO water purifier in India. 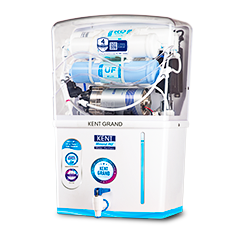 The state-of-the-art technologies used by the RO water purifier models make them stand out from other options. 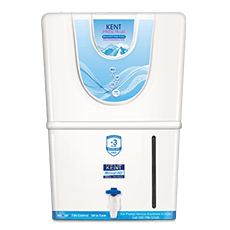 The water purifiers from KENT use patented Mineral ROTM technology. 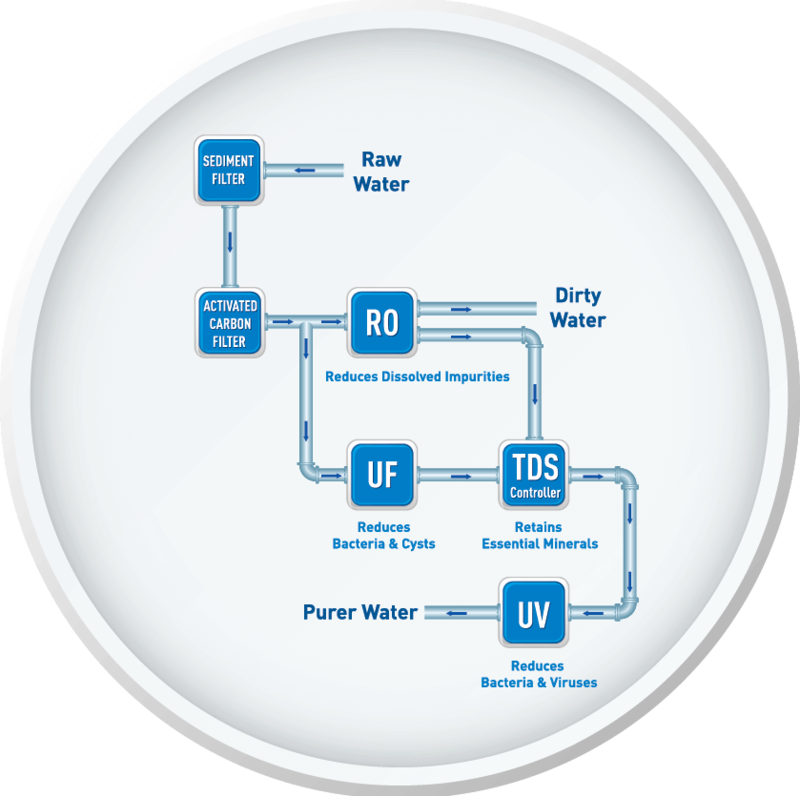 The in-built TDS Controller in KENT RO allows adjustment of TDS level of purified water. 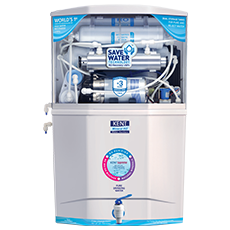 KENT has also introduced Save Water Technology in many RO purifier models, which recovers more than 50% water as purified. Whether you need wall-mounted, table-top commercial or under-the-counter purifiers, you can find something according to your installation needs.